4 Bedroom, 2 bath end unit nestled in Rockwood. 1st floor bedroom with private bath access, additional 2 bedrooms upstairs that share a full bath. Walkout basement with patio and woods in rear for privacy. 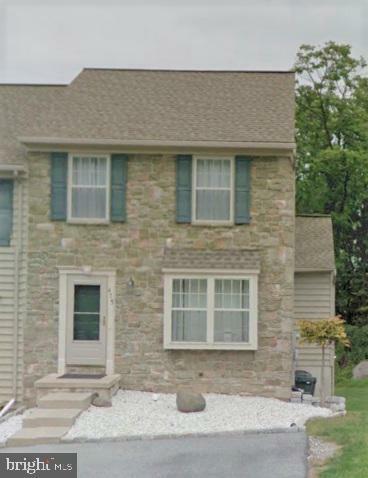 Close to playground, trails, major highways leading to Hershey, Lancaster, and Harrisburg.